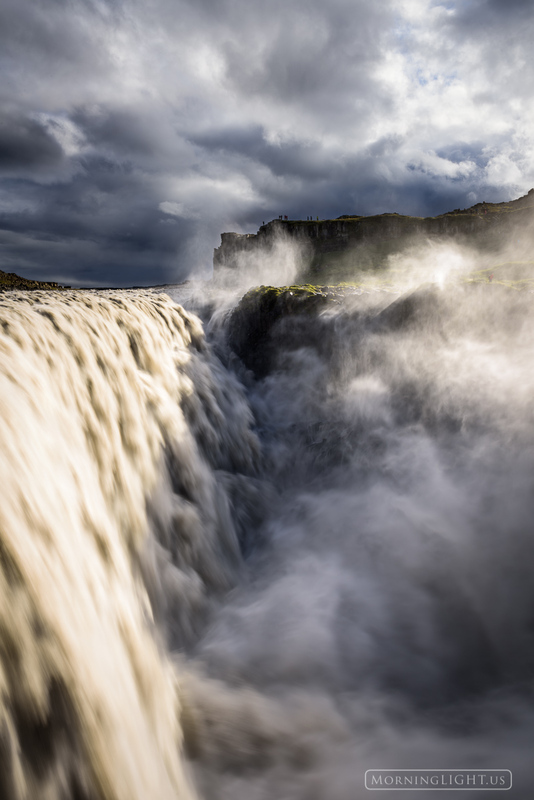 Dettifoss waterfall is the most powerfull in Iceland and also in all of Europe. It is an incredible experience to be in its presence. Photo © copyright by Erik Stensland.